Monochromatic design solutions have been considered dull and uninventive for a long period of time. 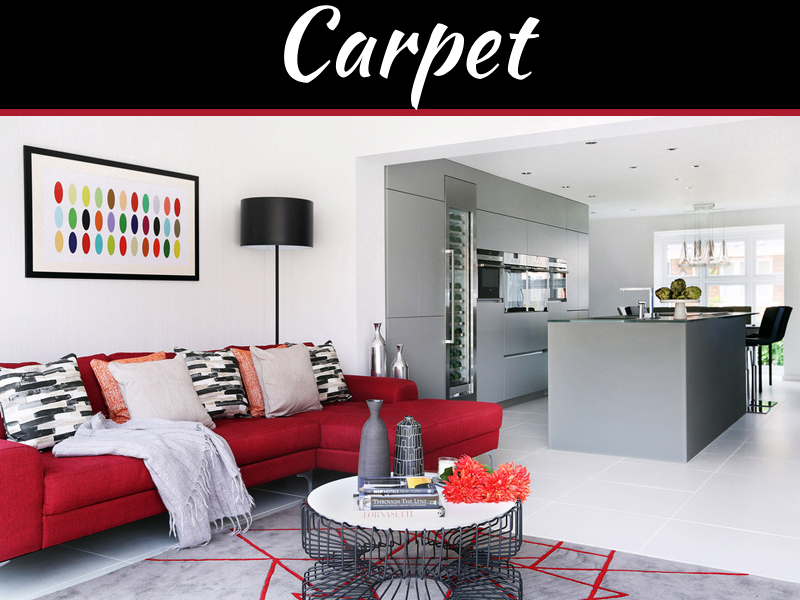 However, in this postmodern era of interior design it seems that both designers and homeowners have discovered the potential of monochromatic home décor. But how is it possible to reach a perfect living space through this design without wasting a fortune? 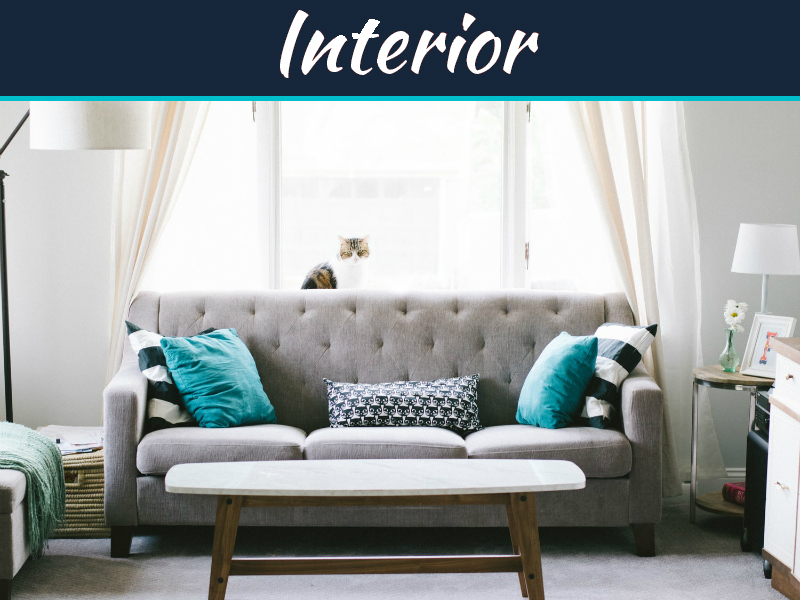 While it goes without saying that paying a professional interior designer to create an original monochromatic palette for your living space, it is too expensive for a middle-class family. 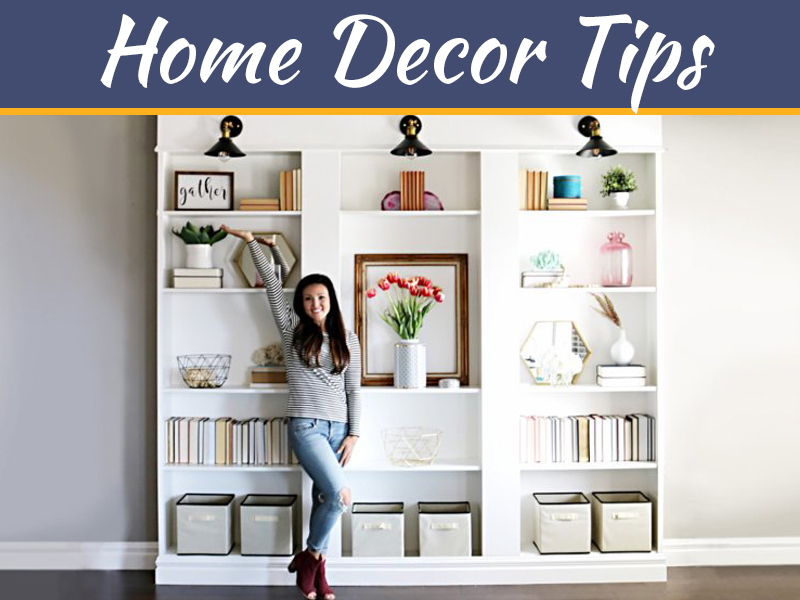 Therefore, instead of wasting your money, you should organize your time to make your first décor-beautifying steps. The battleground for this DIY project could be the kitchen or the bedroom, i.e. one of the rooms that are not exposed to the curious eye of your regular guests. 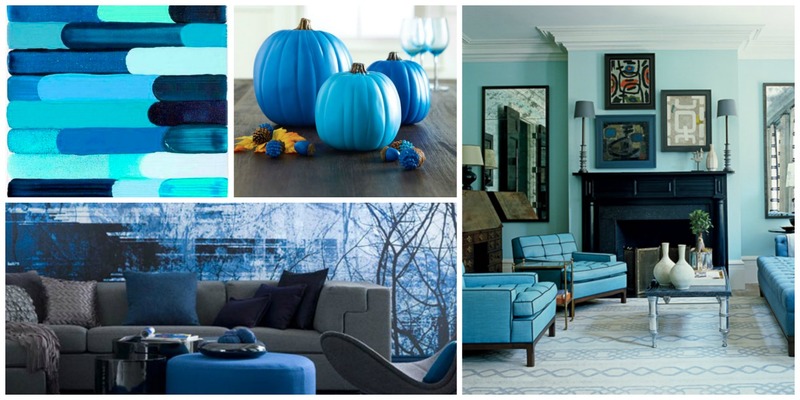 For instance, start with applying a few shades of blue in the bedroom, to learn and improve your design skills. One of the reasons why monochromatic design has been reintroduced to our homes might be the fact that today homes are brimming with all kinds of devices and household appliances. 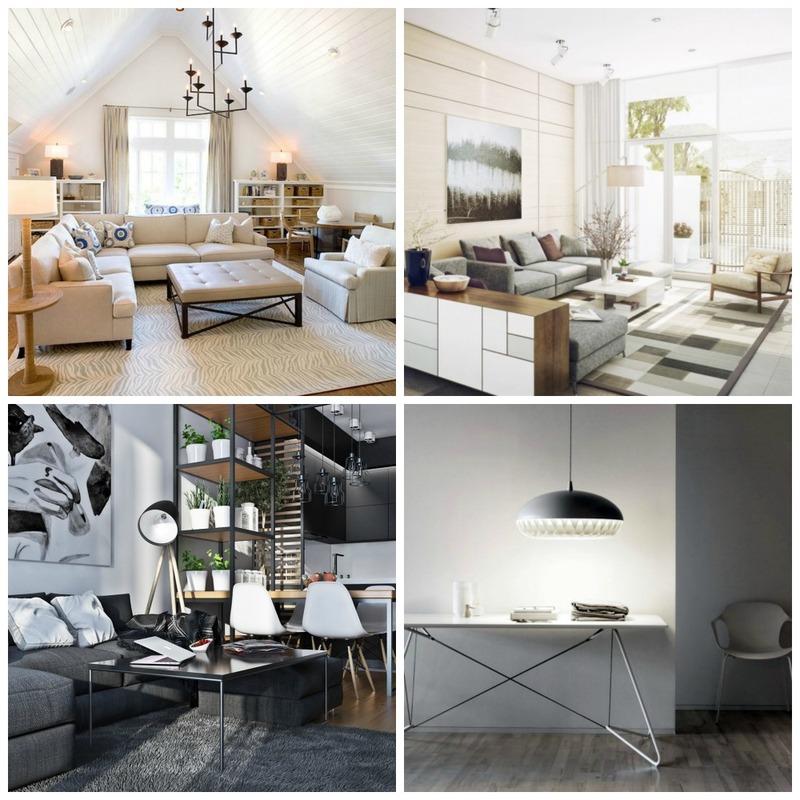 Guess what they all have in common – monochromatic design. The majority of appliances and devices for home come in three colors: white, stainless-steel grey and black. So, if you have just bought a brand new fridge made of stainless steel, it would be a design crime to surround it with colorful walls. 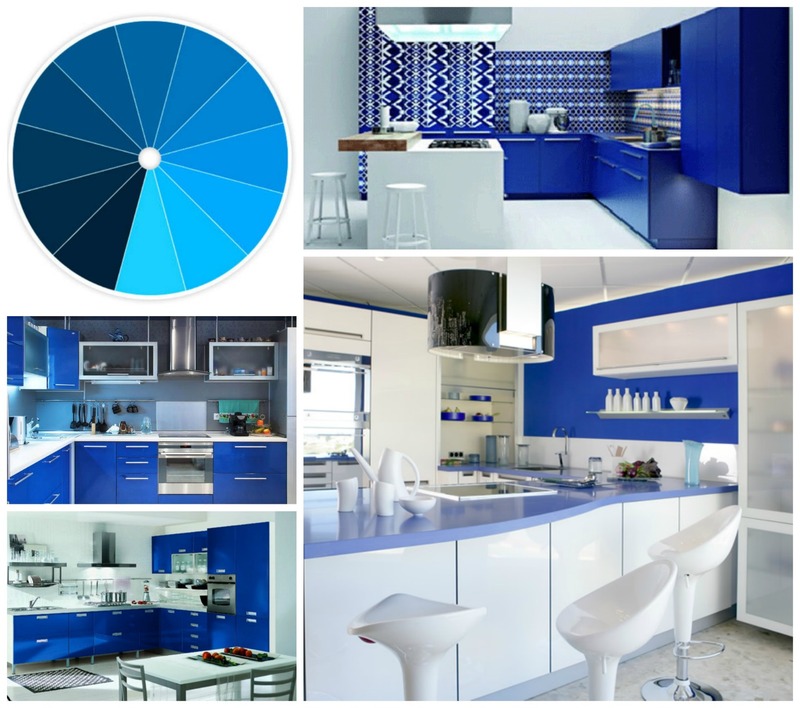 This is why in case of a kitchen with appliances made from stainless steel, you should go for cabinets gently dominated by marine blue. In addition, the color(s) of your devices can be the starting point(s) of your color palette(s). In addition to technical devices, the cornerstone of your monochromatic design can be a single pattern, too. For instance, you find a sofa with pillows that have an amazing sunflower pattern. That very pattern can be the main inspiration for the entire decoration of the living room, color-wise. The shades could go from lemon yellow – e.g. for the curtains – to banana yellow for the walls and mustard yellow for the coffee table. Moreover, this method can be used for any pattern in any room of your home. By working within the color frame set by a pattern, you will reduce the risk of ending up in a dead end with your home design. A blend of the device-governed and pattern-dictated approaches to home décor, the texture-based technique for creating monochromatic homes can also give birth to a lot of creative ideas. Your living room will be defined by the type of materials you choose for your sofas and armchairs. For instance, going for leather items will require more vivid monochromatic solutions. On the other hand, fabric furniture will allow for dimmer variations. This is why you should be careful when buying your furniture sets, since they will undoubtedly determine your color schemes. If a homeowner decides to apply monochromatic color solutions to their living space, it will definitely affect the amount of light they will have in their home. This is why you have to be creative and proactive before you make up your mind for the right color choice. You have to provide enough natural light for your home, either by installing larger windows or by decorating your living space with space-opening features, such as the aforementioned lemon-color curtains. Also, when natural light fails to meet your lighting requirements, go with low bay lights by Industralight designers, to ensure that your entire home is lit in a proper way. The greatest advantage of introducing variations of the same color to your home is the potential for combinations this option offers. 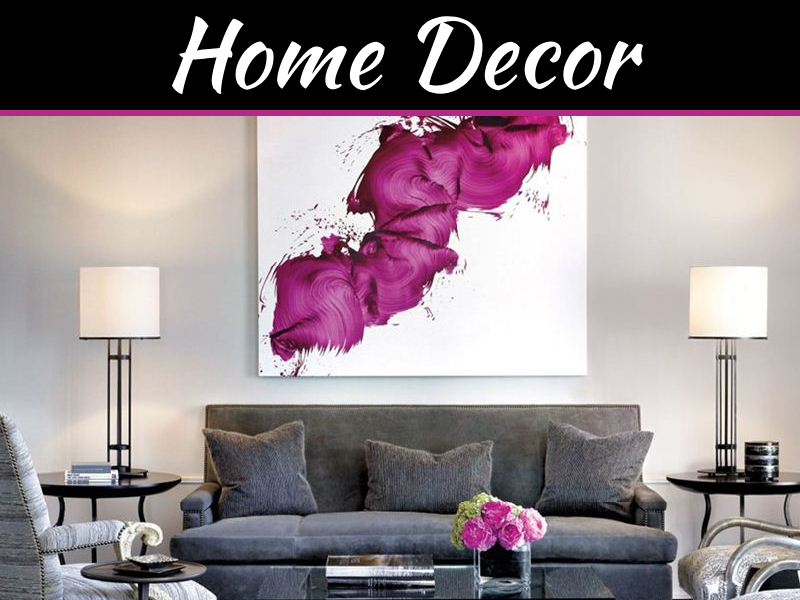 That way you can give your home an additional décor value, as well as blend some patterns, materials and motifs that would otherwise be impossible. Therefore, do not be afraid to go for monochromatic solutions to give your home a unique look.